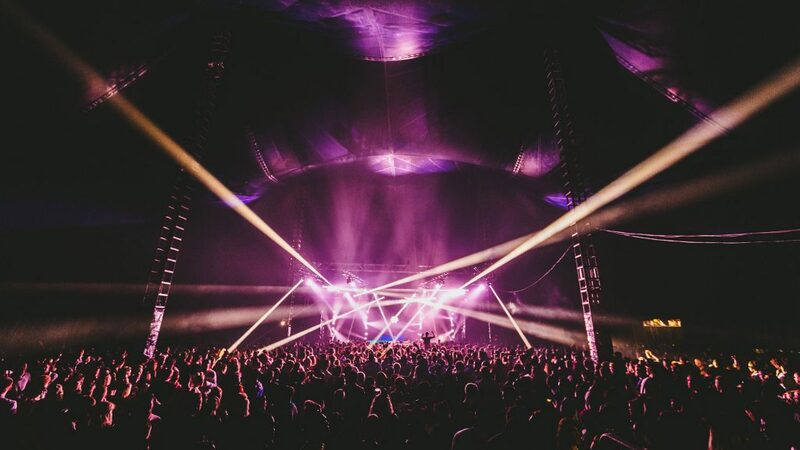 Ceremony and United Festivals were launched in 2014 by renowned London promoter FOUND. 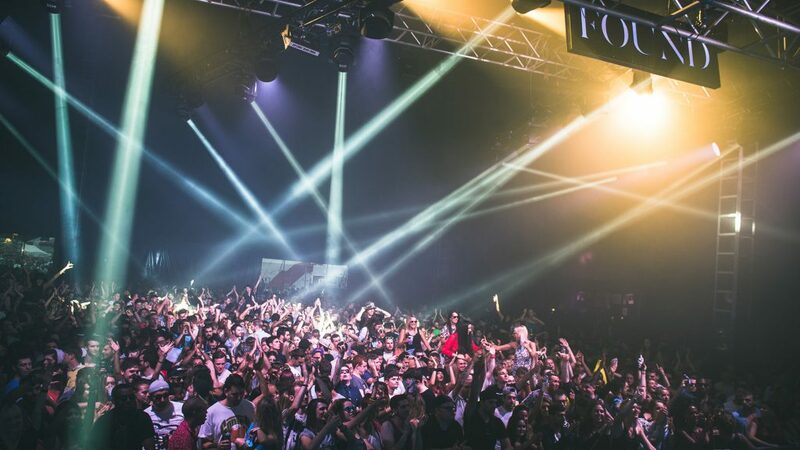 FOUNDhave been promoting some of London’s most well know club nights since 2011 and over the past few years have launched a number of Music Festivals in the UK. Ceremony Festival takes place on Saturday followed by United Festival taking place on the Sunday with both shows run over one weekend in Finsbury Park. 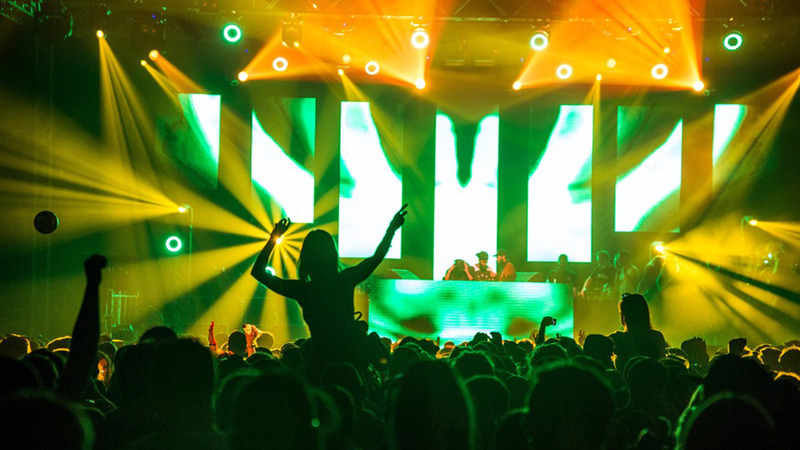 The events have two separate genres with a large difference in music style creating a diverse audience profile. The Fair were brought on board by Slammin Eventswho have produced and worked with FOUND on the event since they launched the first Ceremony and United Festivals last year. The Fair provided on site H&S consultants, Site Management and Site Office Assistance for the show. Assist Slammin Events to ensure a the site layout was accurately built, positioned correctly for crowd flow and on schedule. To work in collaboration with all agencies involved and chairing the Safety Advisory Group throughout the event. To work in collaboration with all those involved in the organisation and delivery of the event including suppliers, security and other consultants. Safety managers, Site Manager and Site Office Assistant. Working alongside the Slammin Events team throughout the build, live and break process. Health and Safety Management during the key days of build and the live events. Full Health and Safety document audit including Method Statements, Risk assessments, Completion certificates and public and employee liability insurance certificates for all suppliers and traders. Site Layout and Site Crew Management. 22,000 attended the two festivals. More than 150 live acts played in 7 arenas over 2 days. Site handover was completed on time. Visit the festivals websites for some more images and full and line up details.